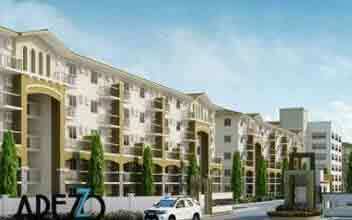 Care to submit yourself to prestige living without the hassle of paying for it? Definitely anyone would like that! 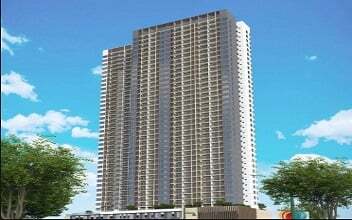 Care to take a look at The Suntrust Kirana in Pasig City! This awesome shelter, in a condo at that, is one of Suntrust Properties, Inc.'s (SPI) medium-rise residential development projects in this city. Targeting mainly young professionals, family upgraders and upper to middle-income individuals who want to make more out of luxury living in the city. 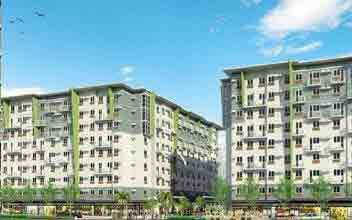 The project is located along U. Velasco Ave., Pasig City. 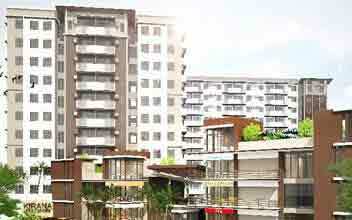 The site is near Pasig City Hall and to almost all of life's basic necessities in modern and resort-like setting. Pasig City is one of the most progressive cities in Metro Manila, where commerce and industries thrive the most during the last 3 decades. 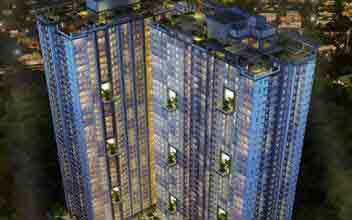 The Suntrust Kirana is consists of 3 towers in clusters inspired by Modern Asian architecture. Each cluster comprises of 10-11 floors of residential units totaling approximately 600 similarly spacious and illustrious abodes. Units of choice are classified as Studio, 2-BR and 3BR condo units with balconies that offer a fantastic view of the city's skyline. 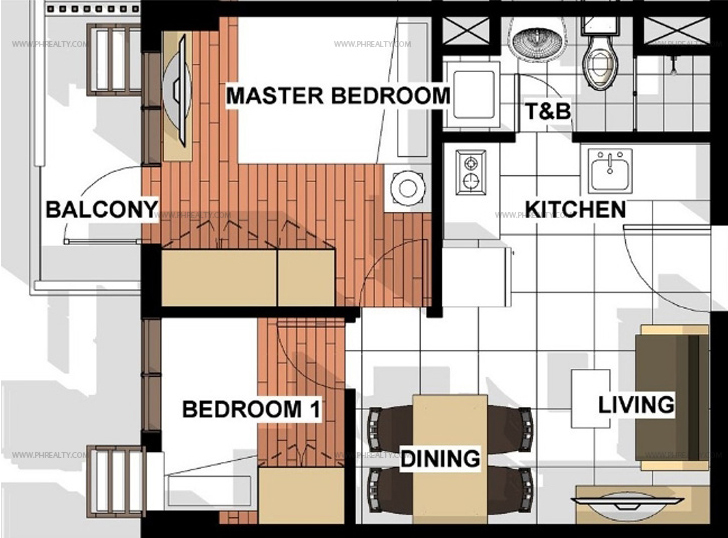 Unit size varies from 28 to 52.30sqm. There are retail arcades available at the entrance such as cafes, shops and boutiques with commodities' prices competitive with those outside. This inspiringly beautiful community is fully-gated with 24/7 security and lies with proximity to the Ortigas, Makati and BGC commercial business districts which is a great advantage for its residents. 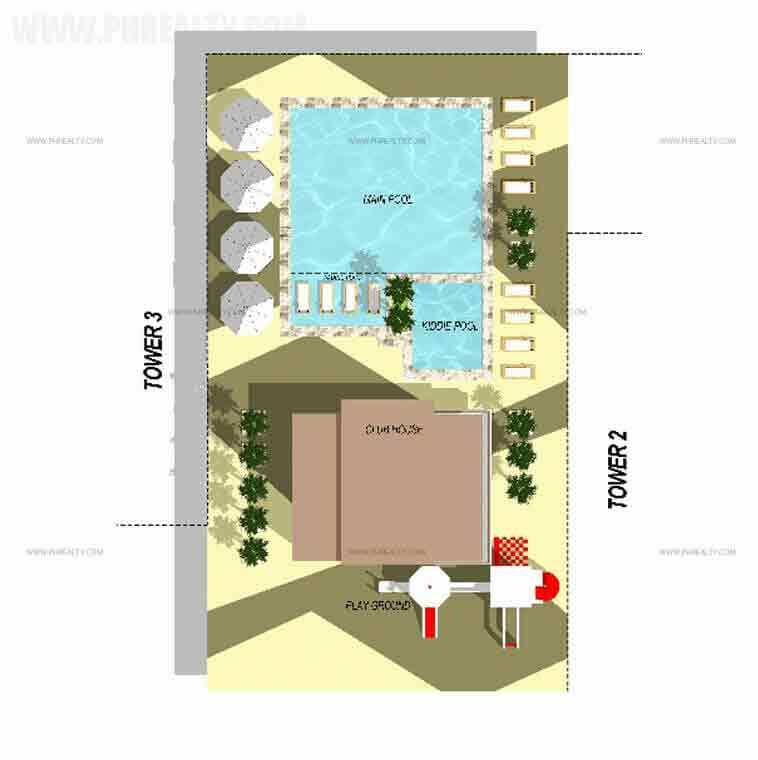 Among the best and the finest amenities admired in the industry that you could find inside this wonderful enclave are the adult and kiddie pools, clubhouse, gazebo and cabana, jogging path, landscaped entrance gate with guardhouse and many others. Among the schools and universities within close proximity of the site include Pasig Catholic College, University of Asia and the Pacific, Pamantasan ng Lungsod ng Pasig and Arellano University Pasig, among others. 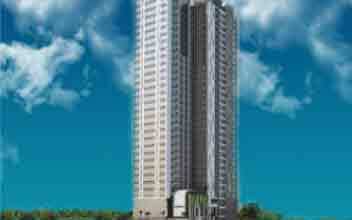 Be healthy while being happy living in the Suntrust Kirana! 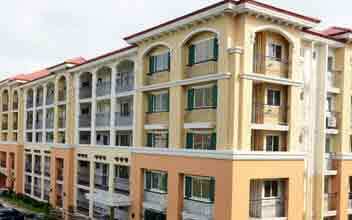 Medical institutions also abound in the area such as The Mission Hospital, Medical City Hospital, G.M. 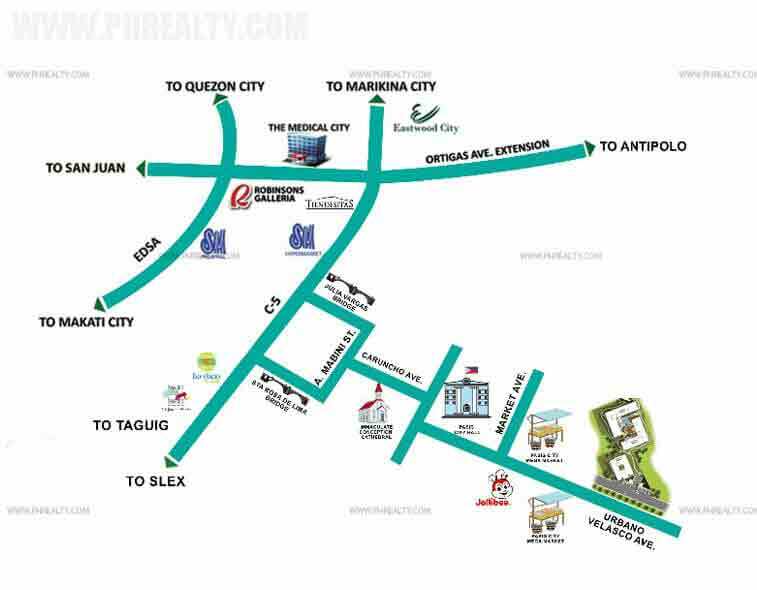 Medical City, St. Luke's Medical Center BGC, Medical Plaza Hospital and Tricity Medical Center. 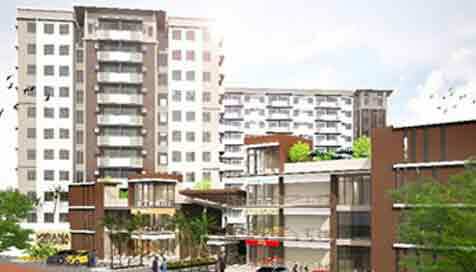 Business establishments and recreation centers do thrive in this highly-urbanize zone where it is so easy to reach them, the likes of SM Hypermart, SM Megamall, Tiendesitas, Robinson's Metro East, Luckygold Plaza, The Podium and Sta. Lucia East Grand Mall, among others. There are definitely one thousand and one ways you are bound to get a piece of the Suntrust Kirana Pasig. Don't lose the chance! 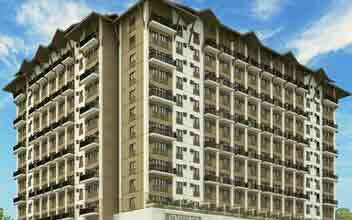 Suntrust Kirana is a popular development built in the fast running city of Pasig. 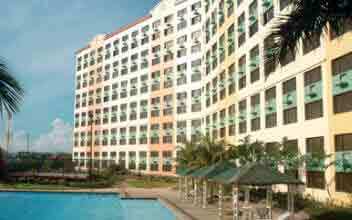 It is a project conveniently nestled in the arms of the fast industrializing city of Pasig. Suntrust Kirana offers extremely eased out access to several schools and colleges where the kids, as well as, the youth can save on a lot of their traveling time investing it elsewhere in other curricular activities. 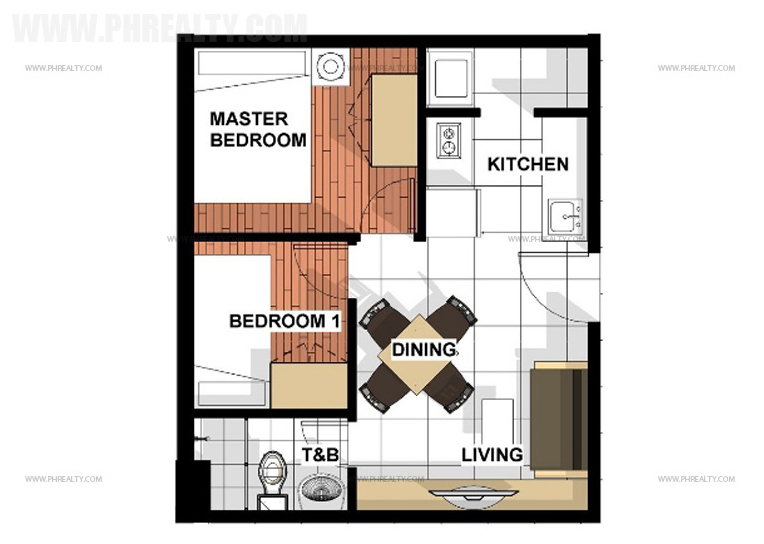 Suntrust Kirana can prove to be one of the best picks if you are an individual looking for a dream home to start a family or even a family man looking to shift to or to own a new one. 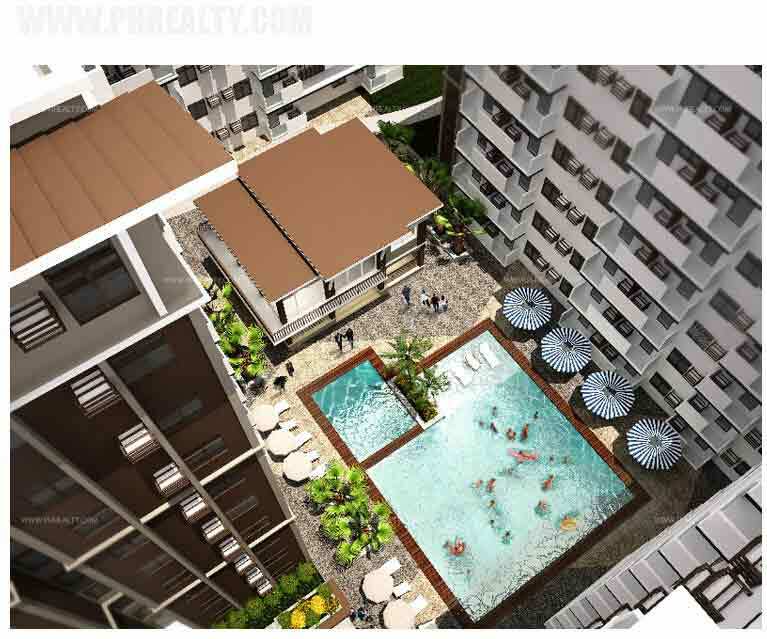 Suntrust Kirana can be your affordable new address in Pasig city. 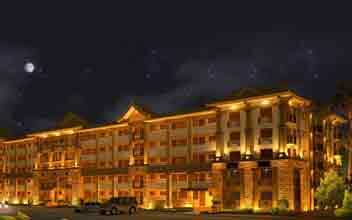 While residing here you get a prime and easily accessible new address that is for sure to leave you in mere admiration. It is spread over an expanse of approximately seven thousand square meters which incorporate numerous essential and luxuriant features. 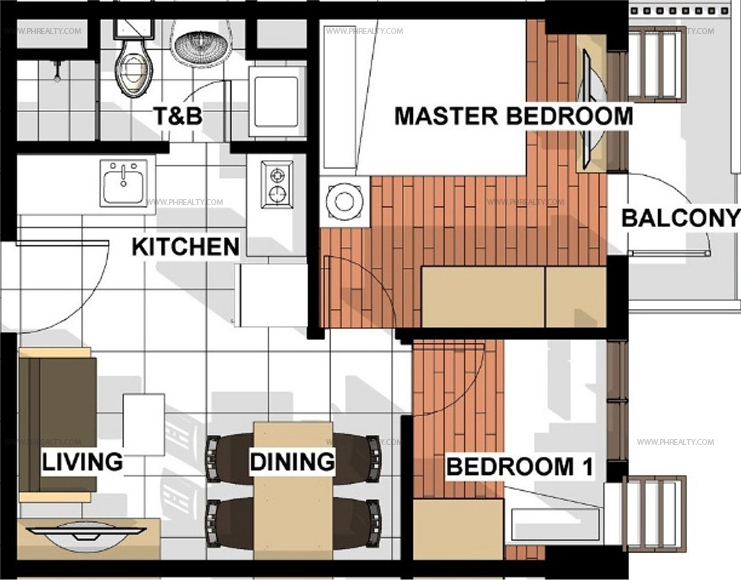 The giant space accommodates a total of three towers that in total incorporate six-hundred well-designed units. The theme of the built ups is Asian inspired with each tower rising to a height of ten to eleven stories. 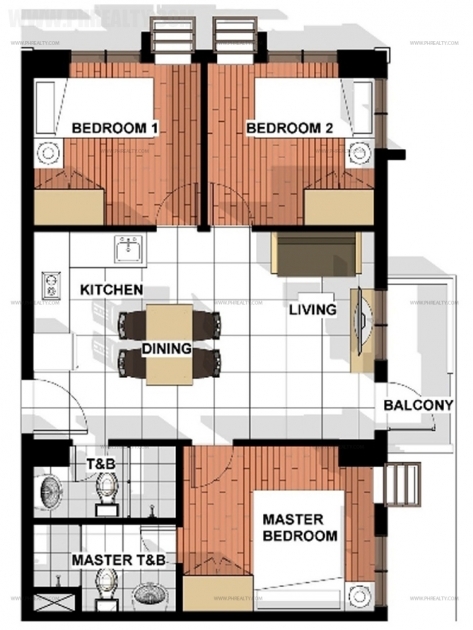 The various units accommodate either one bedroom or two bedrooms or three bedrooms and one can choose as per the requirements. 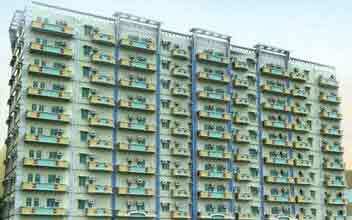 Many units also offer balconies that impart a beautiful view of the amenities region. 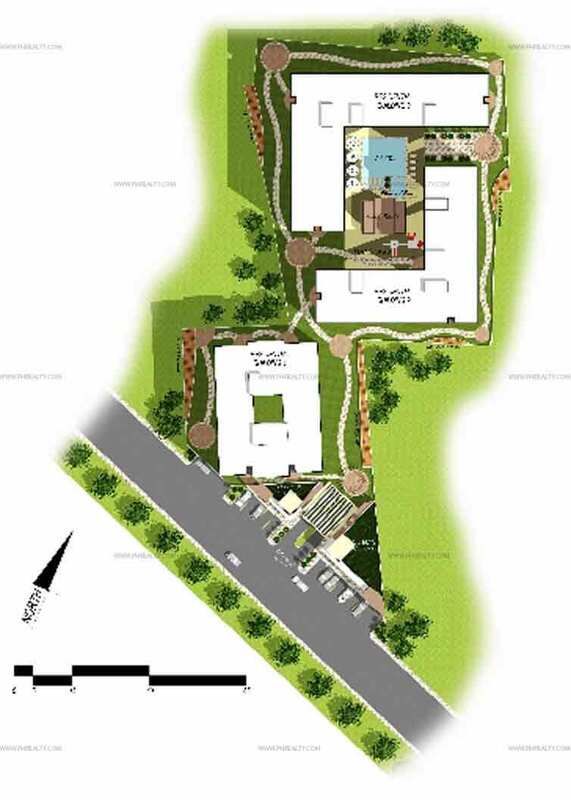 There are several amenities that are included within the property for the convenient living of the residents. Without any delay book your unit today!